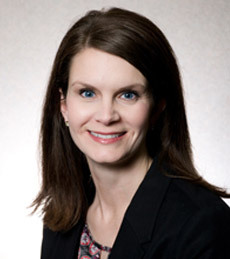 In addition to her work as the South Arkansas Regional Director at FORGE, Megan works as an Instructor of Finance at the Southern Arkansas University in Magnolia. She has a B.S. in Agriculture Business and a M.B.A., both from Southern Arkansas University. Prior to a transition to full-time faculty, Megan was the Center Director for the SAU Arkansas Small Business and Technology Development Center. She has extensive experience working with small businesses and enjoys being able to assist entrepreneurs achieve their business goals. She is active in her church and works with the youth at First Baptist Church in Taylor and she also sits on the board of the Walker's Creek/Stateline Public Water Authority, serving as its secretary.